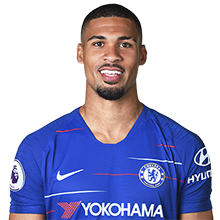 Ruben has been at Chelsea since the age of eight and won a host of honours with the youth teams, both at club and international level. 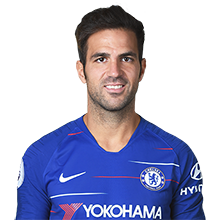 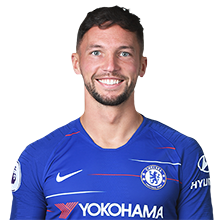 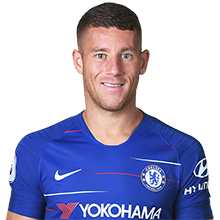 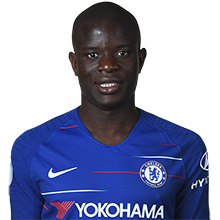 Made the England 2018 World Cup squad but still seems miles away from ever getting a regular place in the Chelsea starting line up. 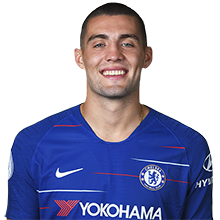 Arguably the best player to come out of the Chelsea Academy for years, the fans would love it if he became a fixture in the team. 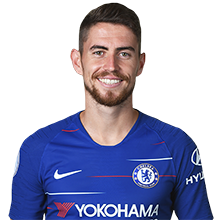 Getting very little game time under Sarri.